It’s April so it must be wildflower month! Even with the dry winter, the rains in the fall provided enough moisture to give the seedlings a good start. 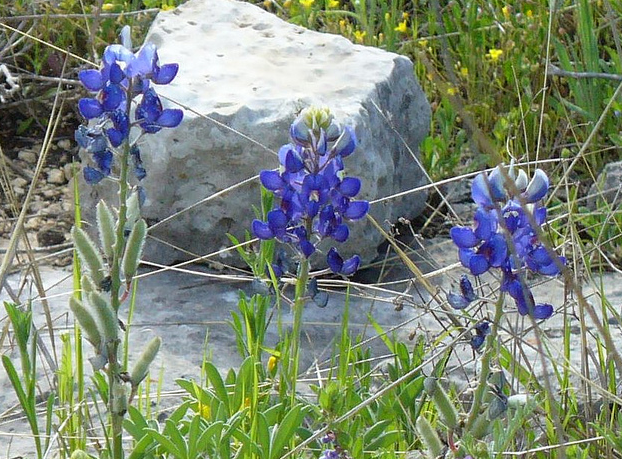 Especially during April, May and June, Texas roadsides and fields are a feast for the eyes. Have you ever wondered just how many different wildflowers there are? 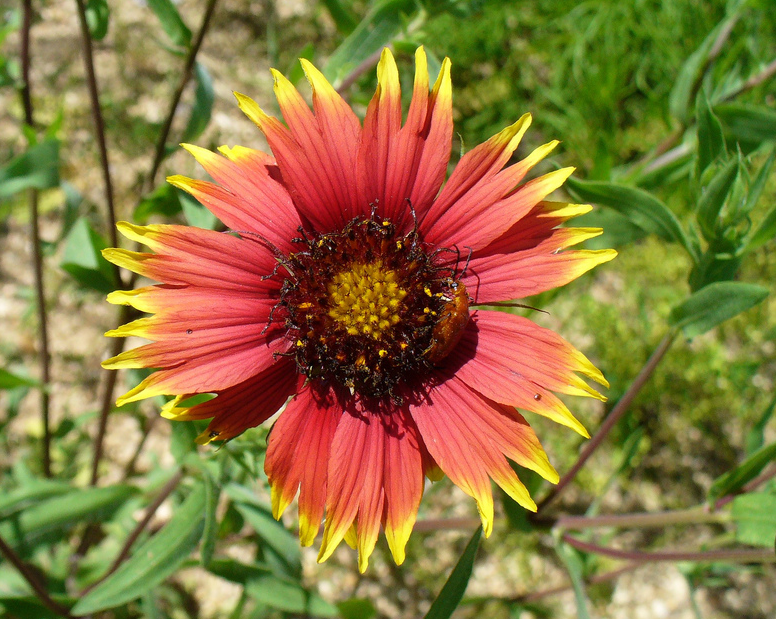 With 268,820 square miles of land ranging from the Chisos Mountains to the Pineywoods, from the Hill Country to the Pan Handle and Padre Island, estimates include more than 70 wildflower families and over 400 species as documented in Texas Wildflowers: A Field Guide and Wildflowers of Texas ! 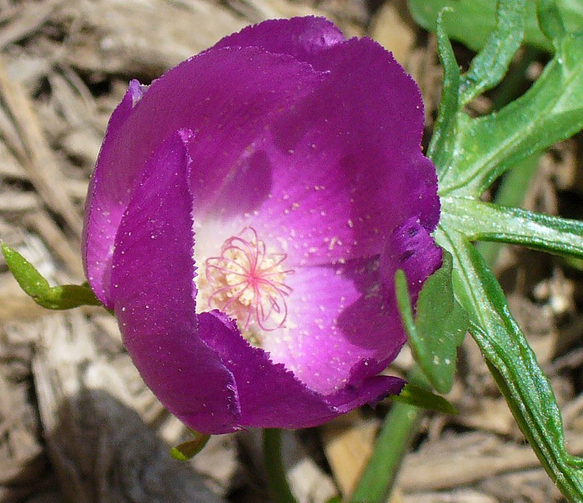 How many different types of wildflowers can you spot near where you live or during your trip to the nature center? 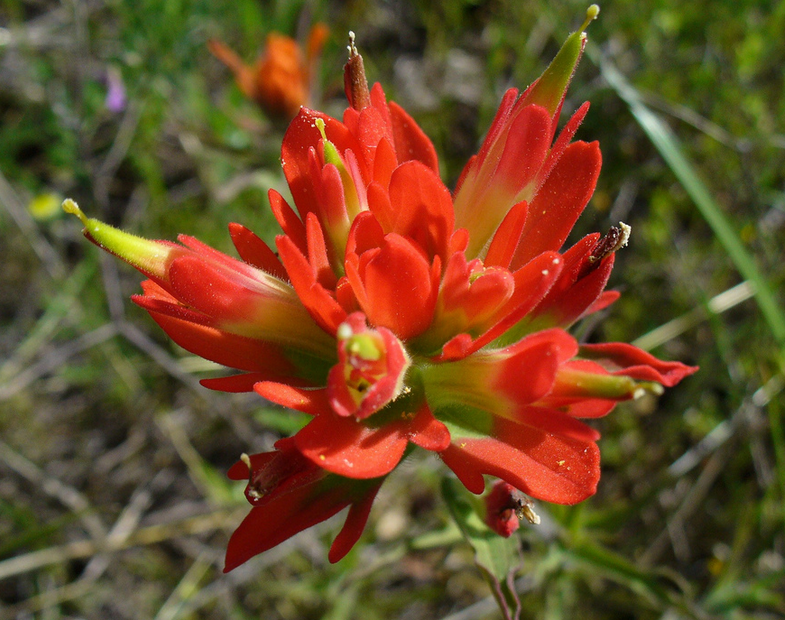 Have you noticed how wildflowers have different habitat requirements, just like animals? Some prefer rocky soils, some like clay or sandy soils, other do best next to springs and creek beds, while some prefer shade. Enjoy these spring beauties and take a moment to think about the nature of wildflowers.